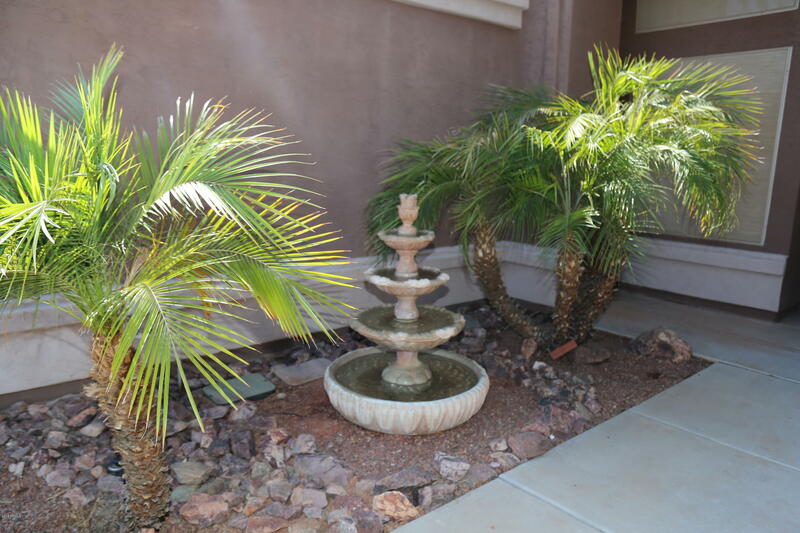 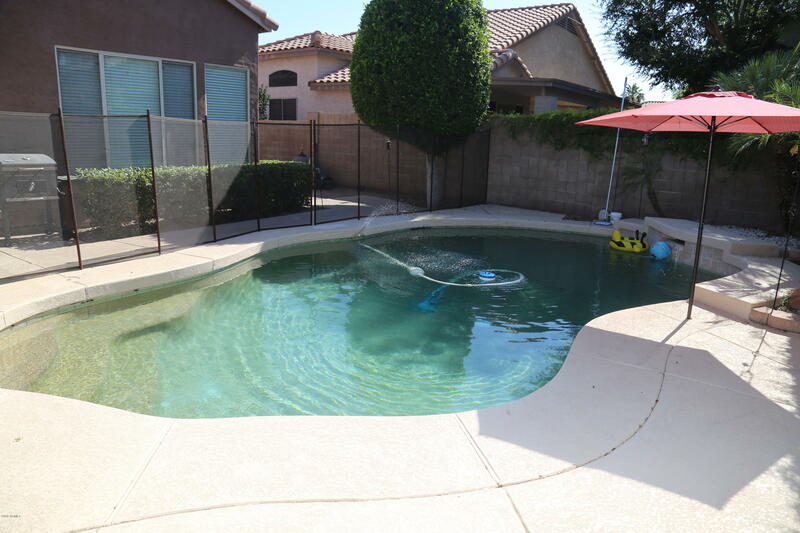 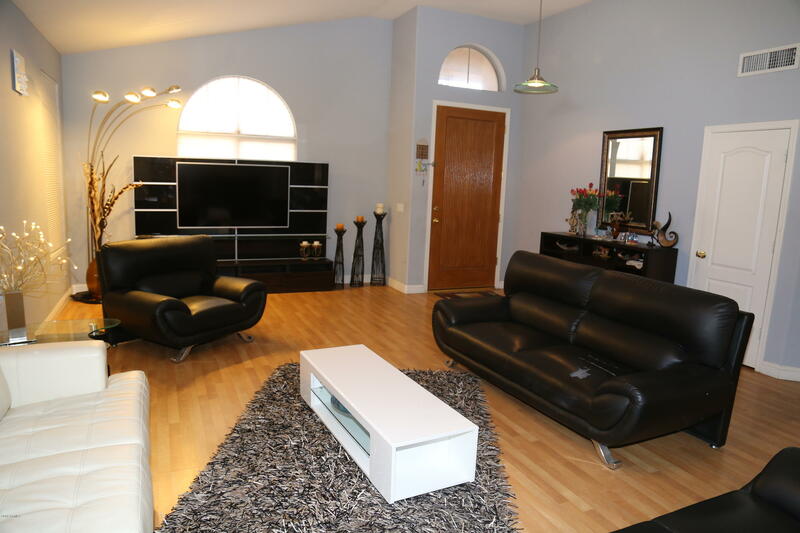 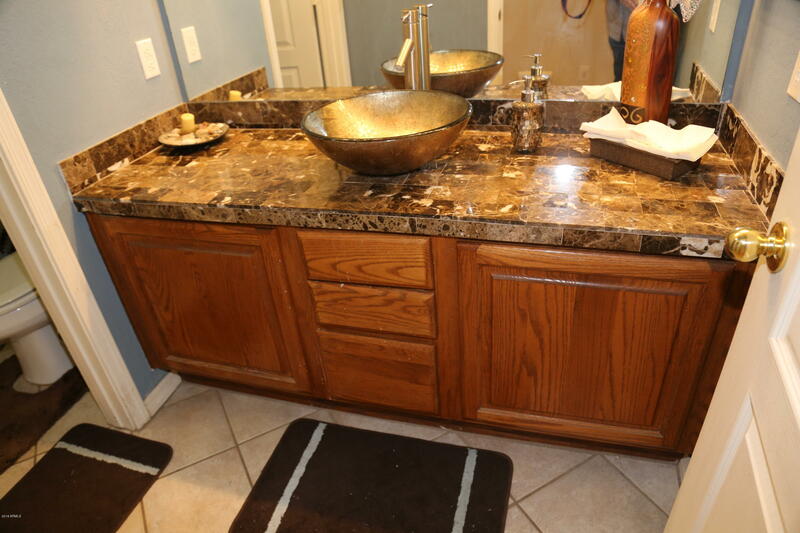 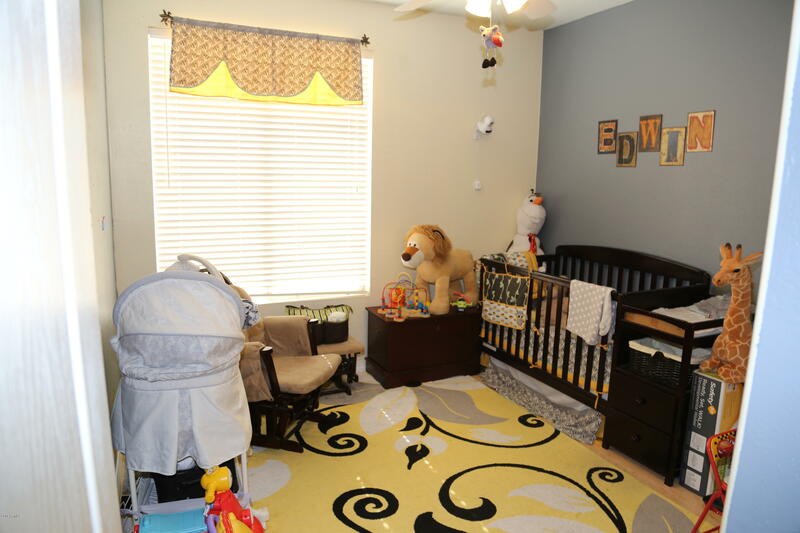 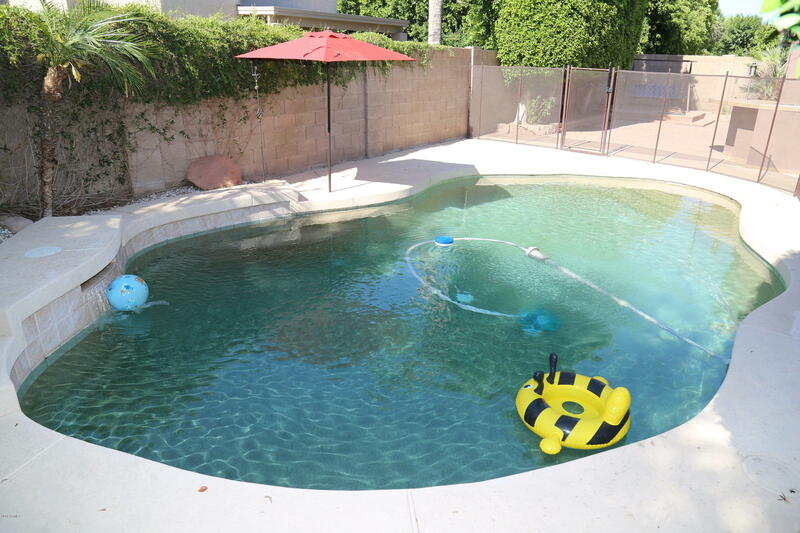 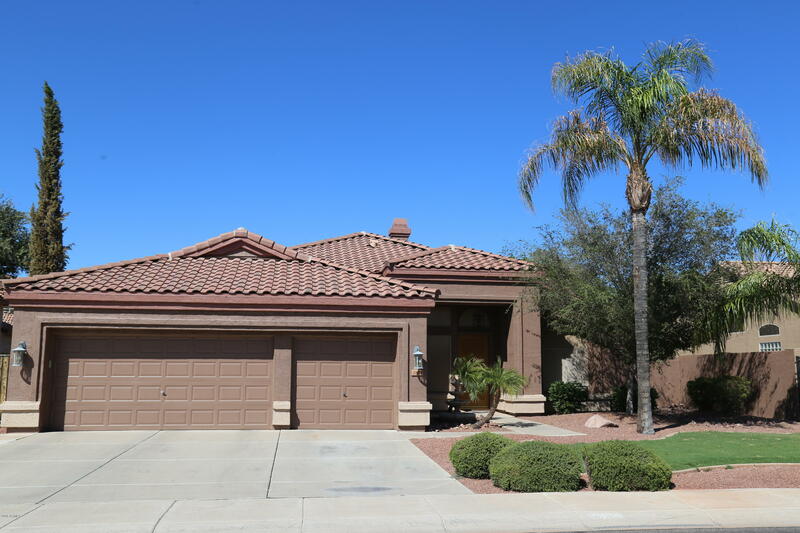 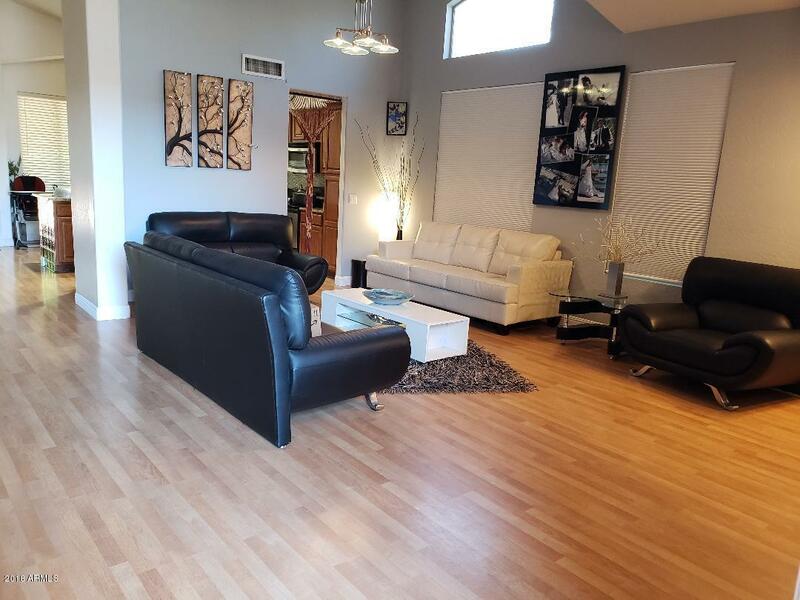 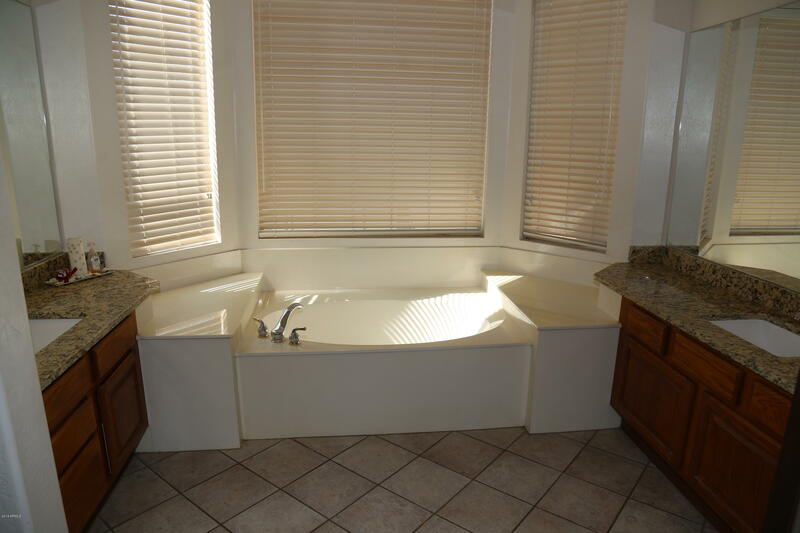 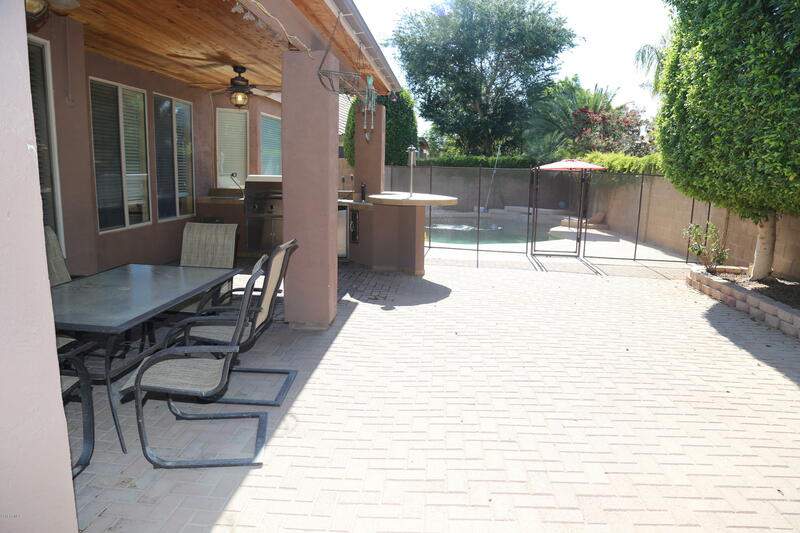 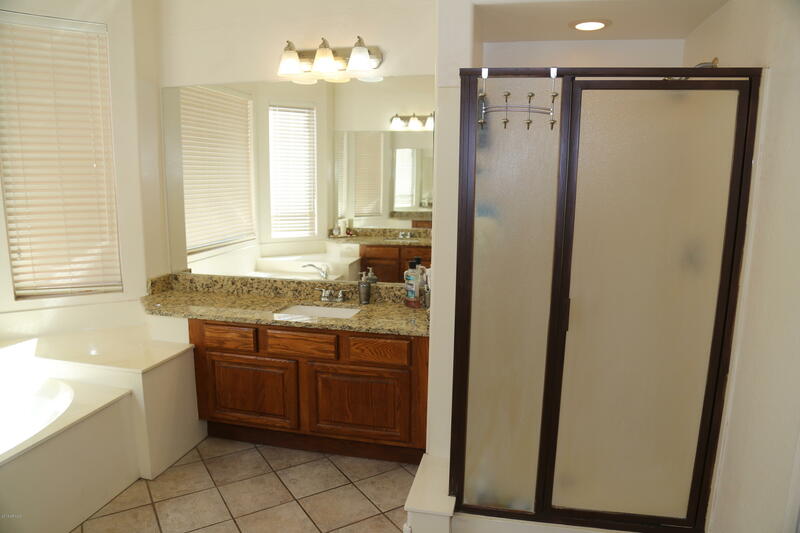 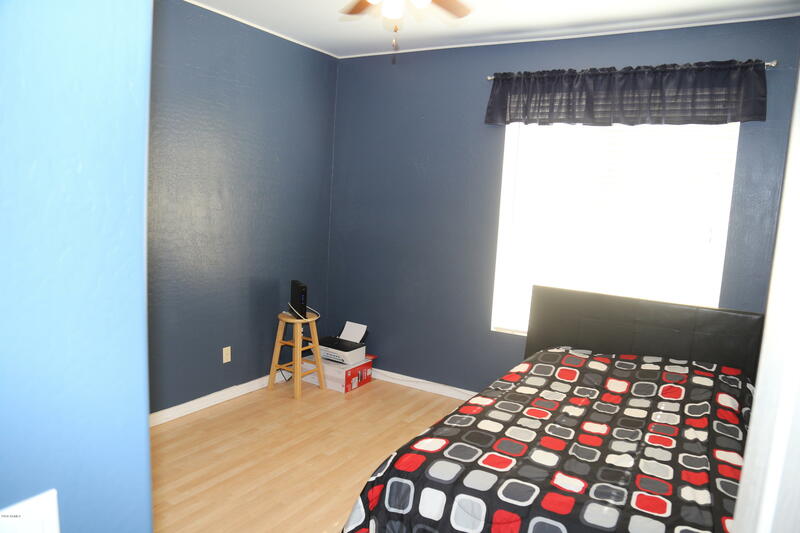 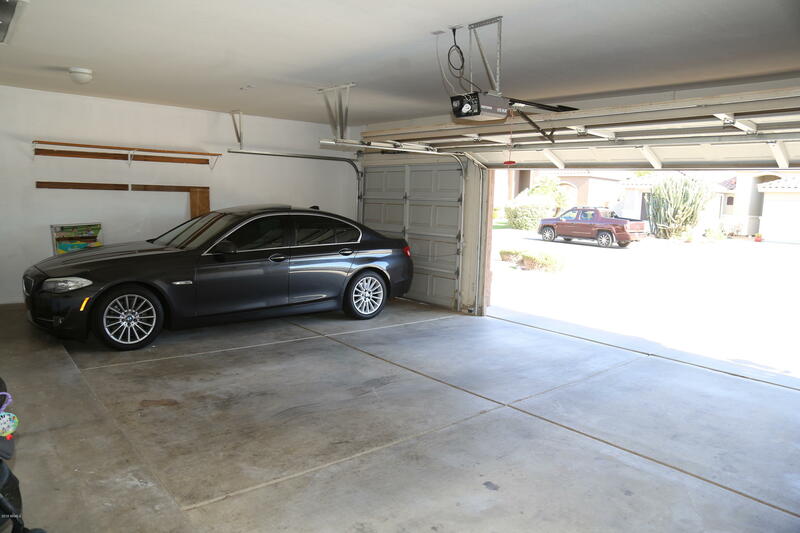 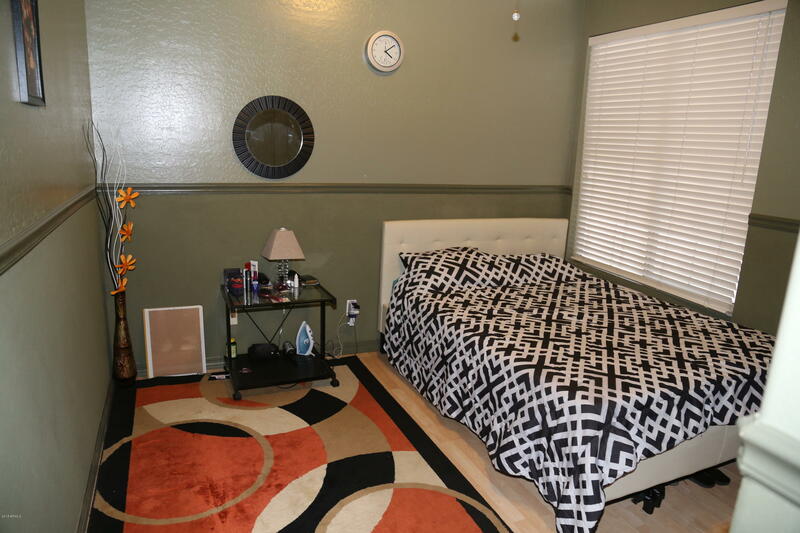 Beautiful 4 bed - 2 bath and 3 car garage well-maintained home in Gilbert. 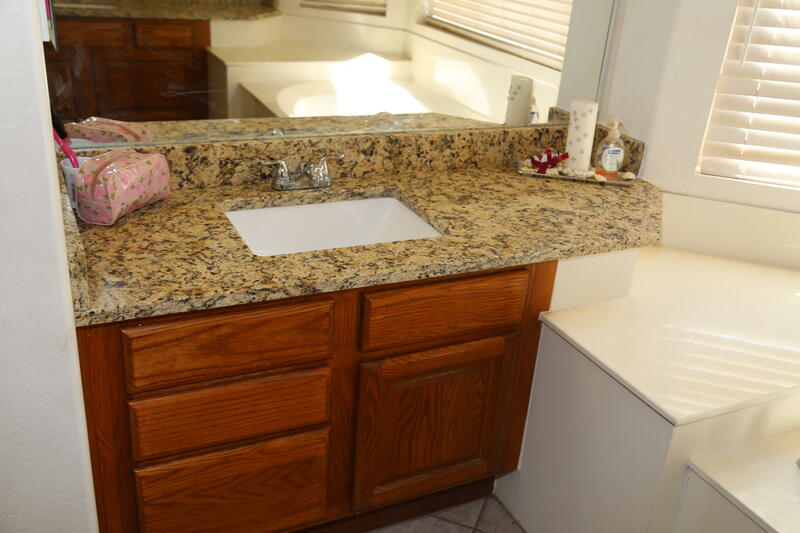 Wonderful Community. 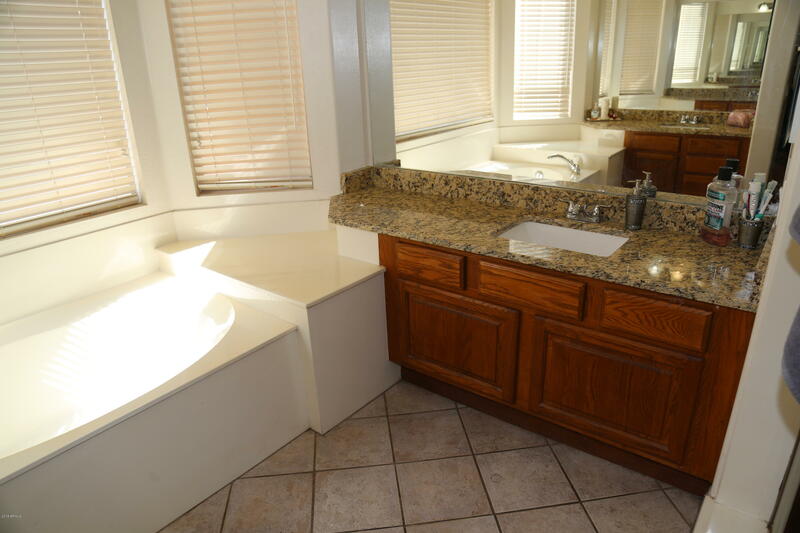 Tons of storage and cabinets, including in the laundry. 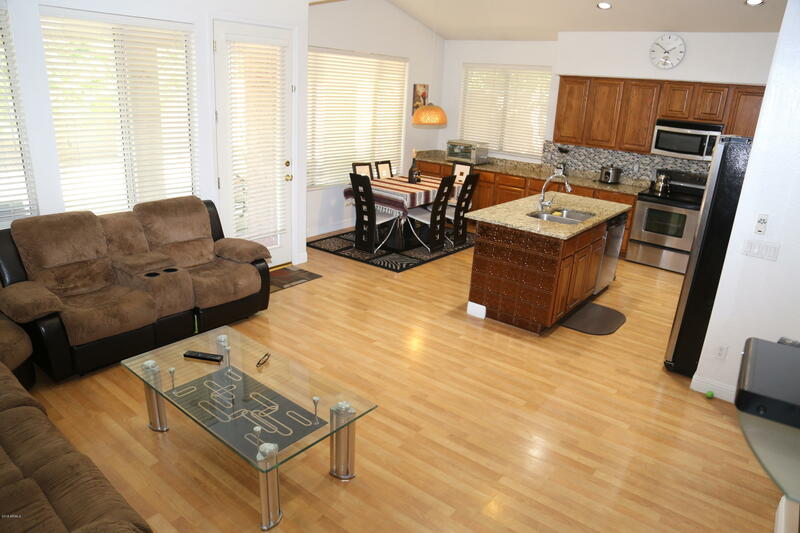 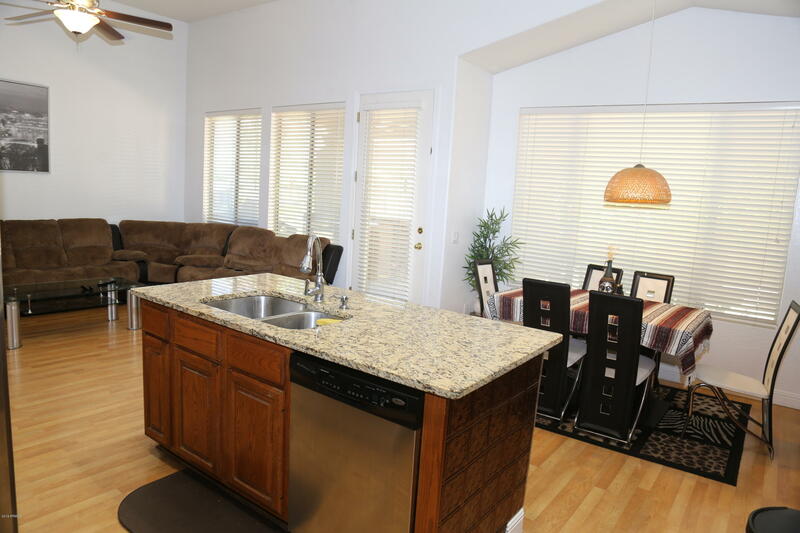 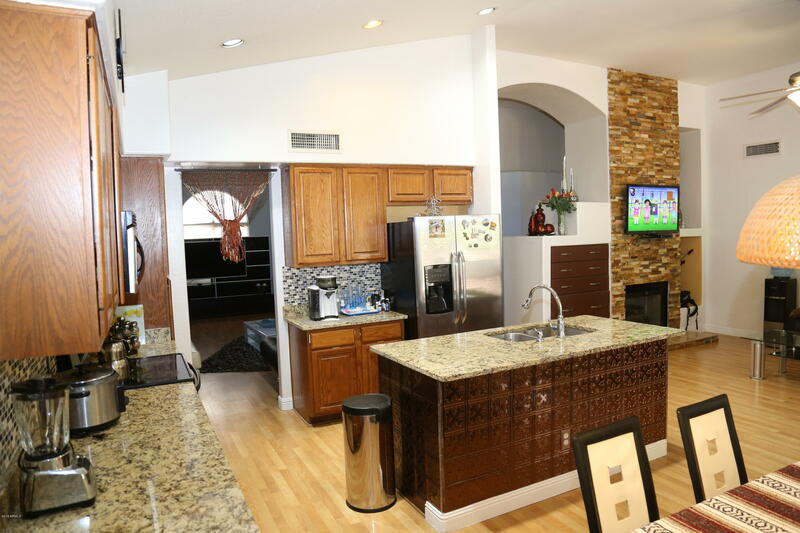 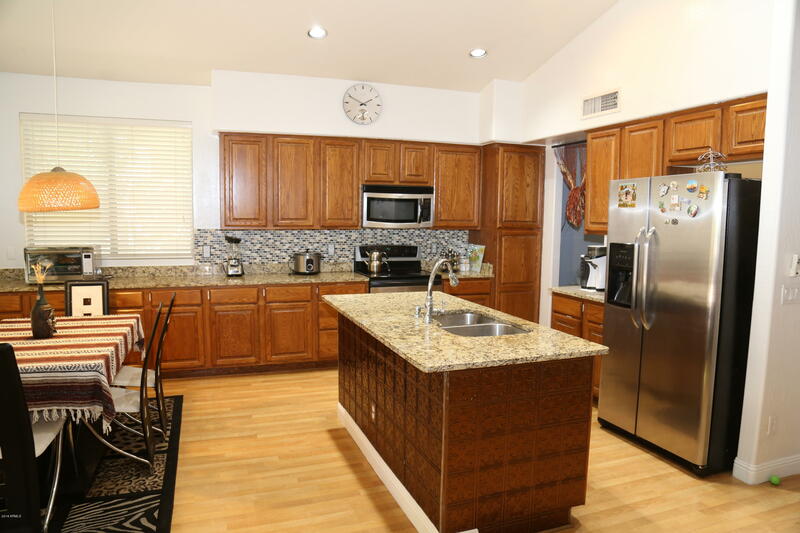 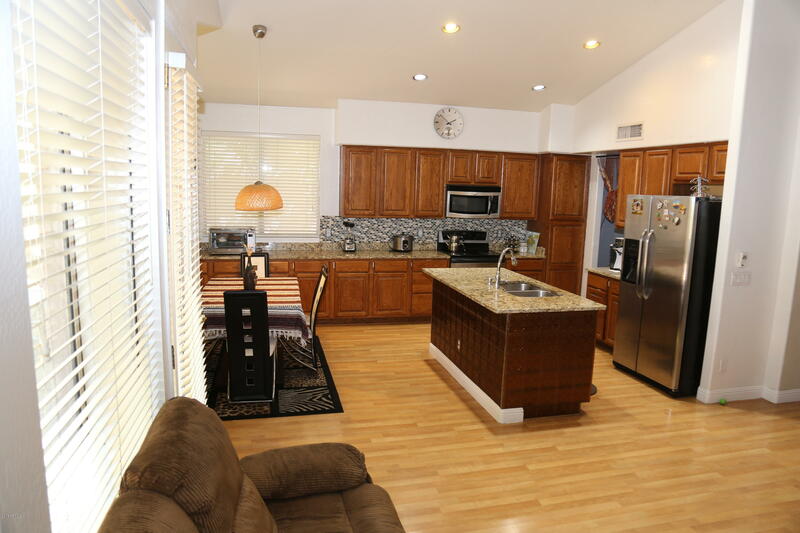 Kitchen is open and boasts, Granite counter-top with glass backsplash, stainless steel appliances. 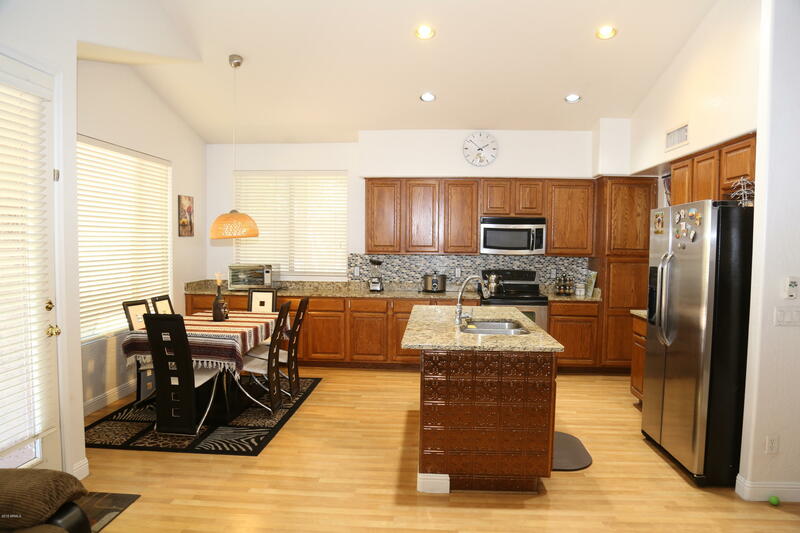 Kitchen has large eat in breakfast bar. 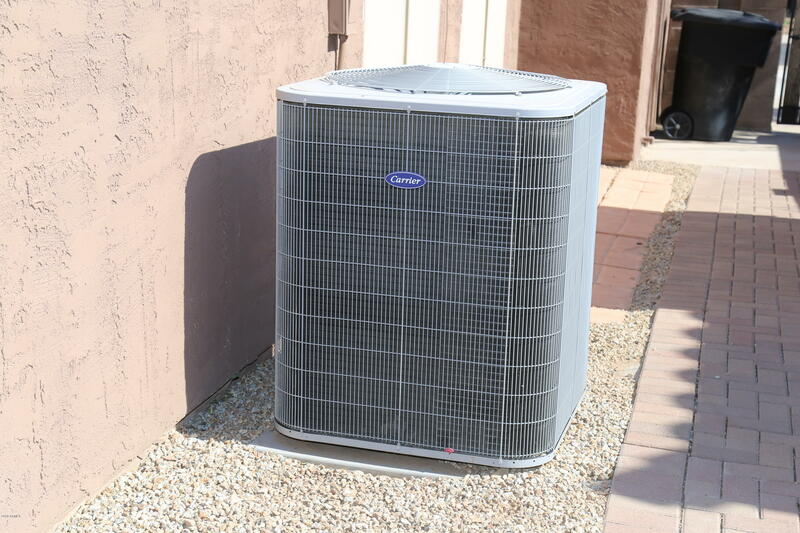 A/C unit was replaced in 2010 by previous owner and has Warranty until 2020 for labor and parts. 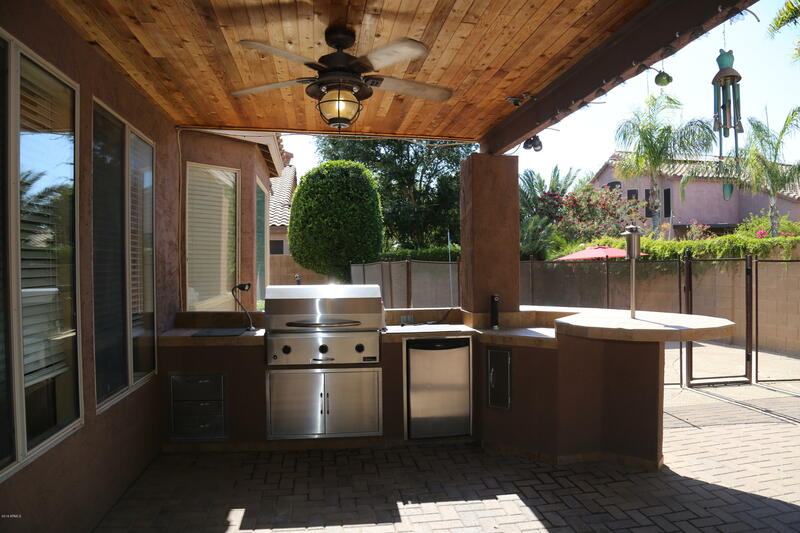 French doors lead out to beautiful back yard with built in a custom island bbq with refrigerator and storage, custom beer/soda tap with CO2 tank and electrical outlets! 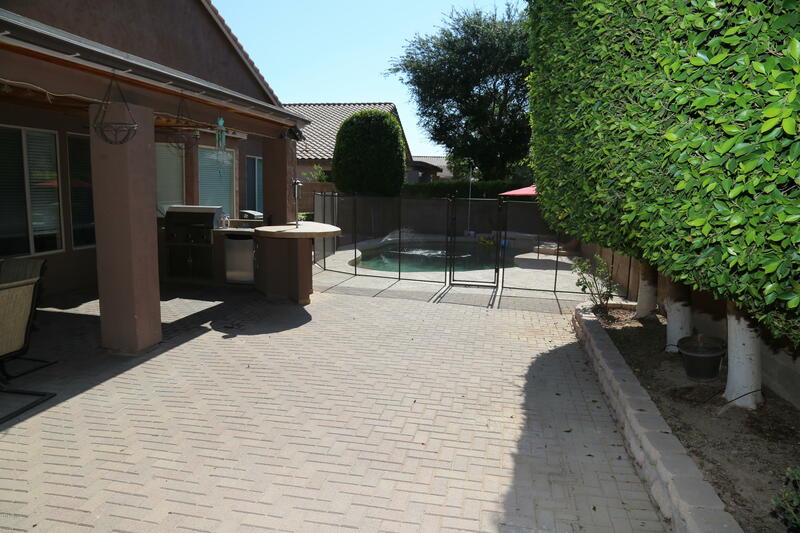 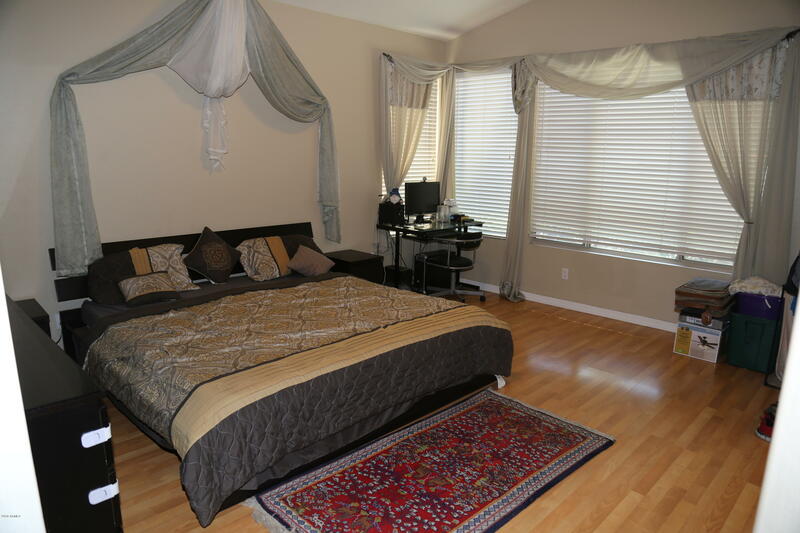 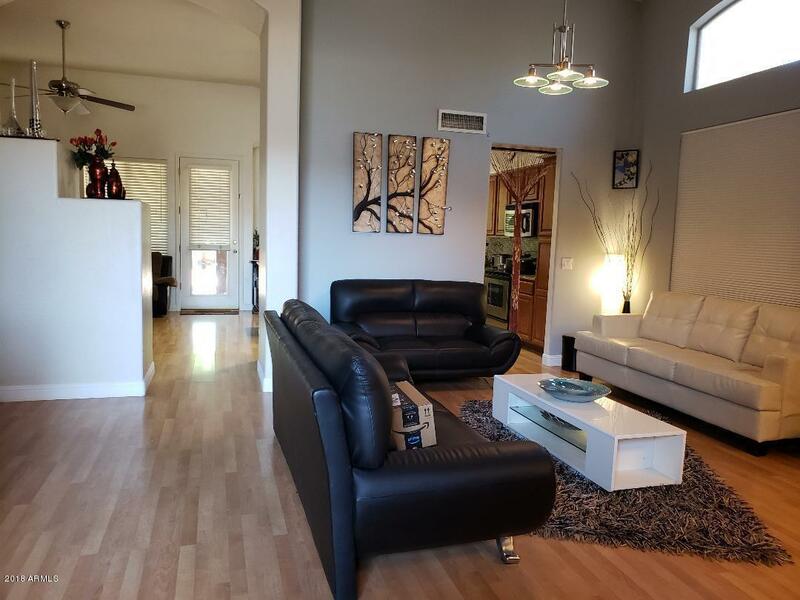 !, gorgeous pool, custom cedar wood patio with ceiling fans, fire pit. 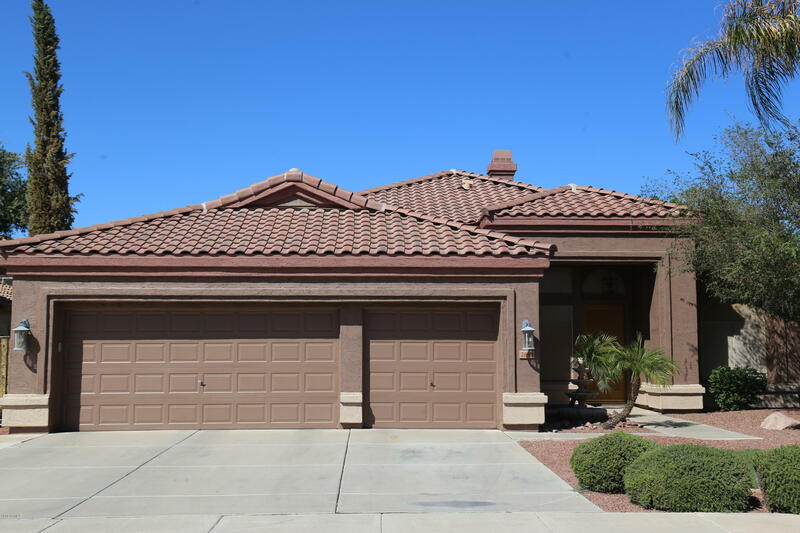 Just finished the Fresh Exterior Paint.